Tractor Repairs & Spares Ltd has partnered with AGCO Finance Limited in New Zealand to offer our customers a one stop shop when it comes to the purchasing of new equipment. 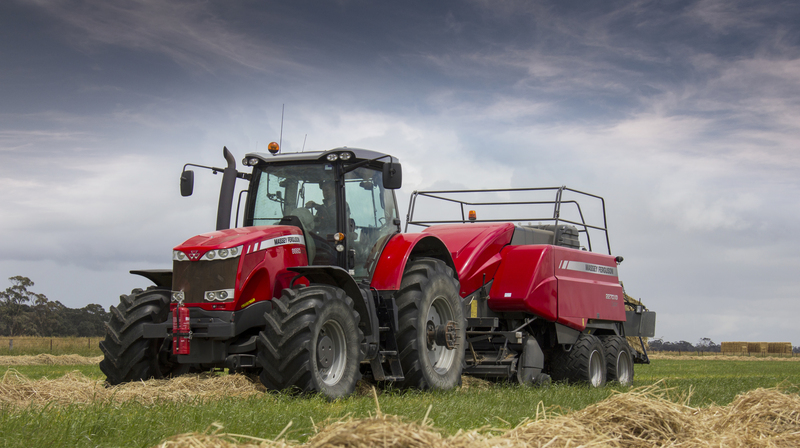 AGCO Finance will take the hassle out of your next purchase offering options to best suit your business’ need whether that be hire purchase or a lease agreement. 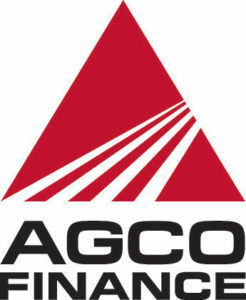 We believe there is a finance program to benefit all our customers and help them get to where they need to be, AGCO finance release quarterly finance deals with some of the best interest rates around making the decision process even easier. With a simple application process and exceptional flexibility with payment structures we believe we can offer a solution that meets your needs.